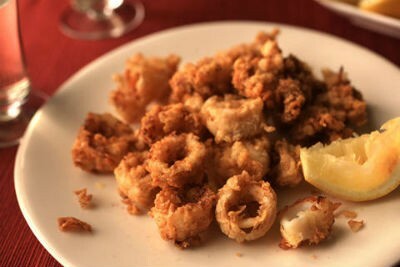 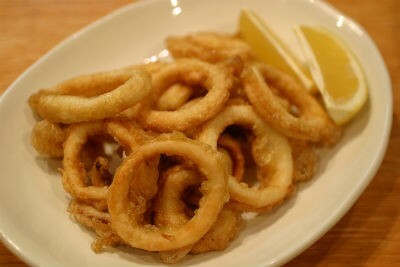 Squid or calamari is lower in fat and calories than many other protein sources and is versatile. 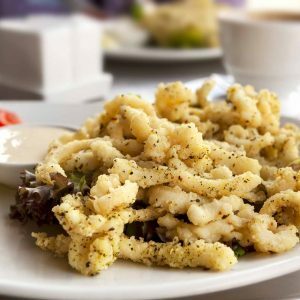 It can be used for appetizers, soups, salads or main dishes. 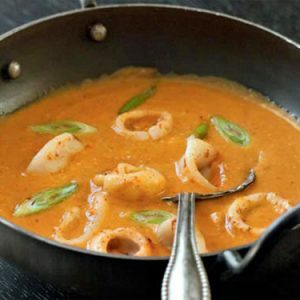 It can be sauteed, simmered, stir-fried or baked. 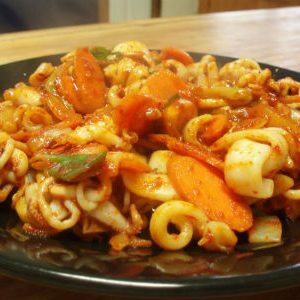 It also can be pickled. 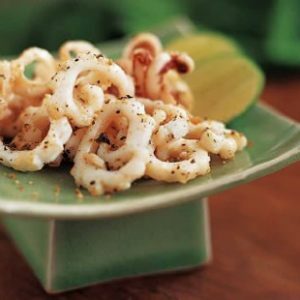 We have 13 Squid recipes in this category. 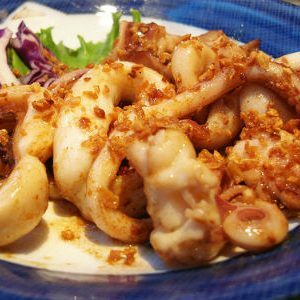 Here are the most popular Squid recipes from Awesome Cuisine ever.